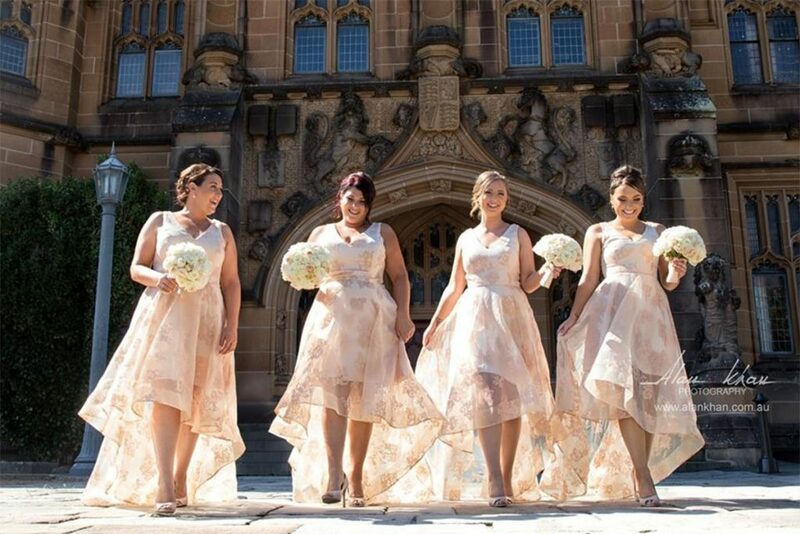 Look amazing on your wedding day with mobile hairdressers and make-up artist. We specialise in bridal parties of 1 to 20 guests and can create any hair and makeup look that you desire. We have spent years getting to know our team and where their strength and weakness lies to ensure that we can be sure that we are sending the right artist that suits your taste and style. 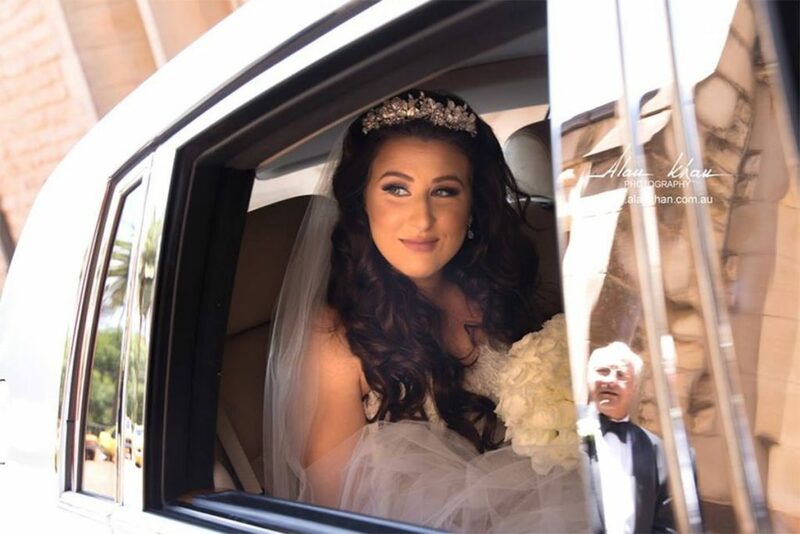 All of our artists have years of industry experience meaning that you get the very best in the business that focus solely on bridal hair and makeup. 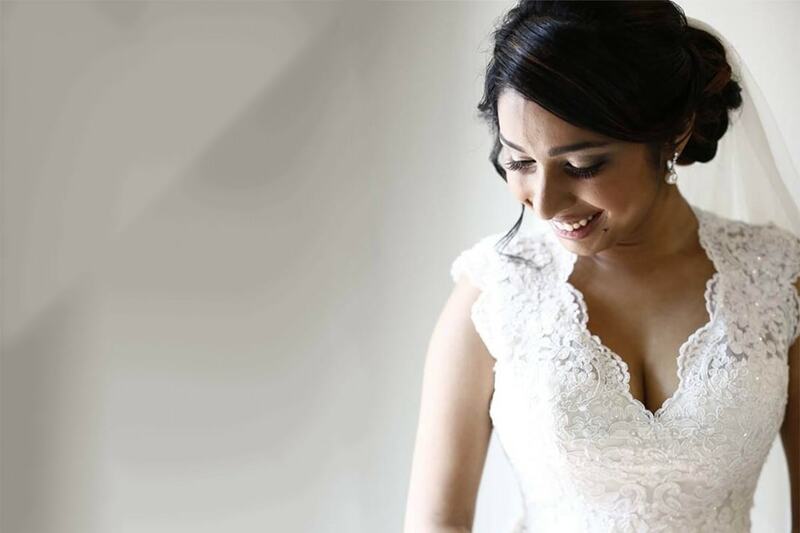 We pride ourselves on knowing people and being able to see our Brides for the first time and know what looks and styles will suit them best, we will always be guided by you, but you can feel relaxed knowing you are in good hands. All of our artist will guide you to achieve the most flawless look that will not only flatter you but be comfy to wear all day as well. Our team not only offers experience and expertise, but an experience, ensuring that your day is relaxing and enjoyable right until the moment you leave the house. We have many great artists to make your day as relaxed as possible, you might want one artist to do both hair and makeup or you might want a few so you can sleep in, what ever your request or location, our team can look after you.